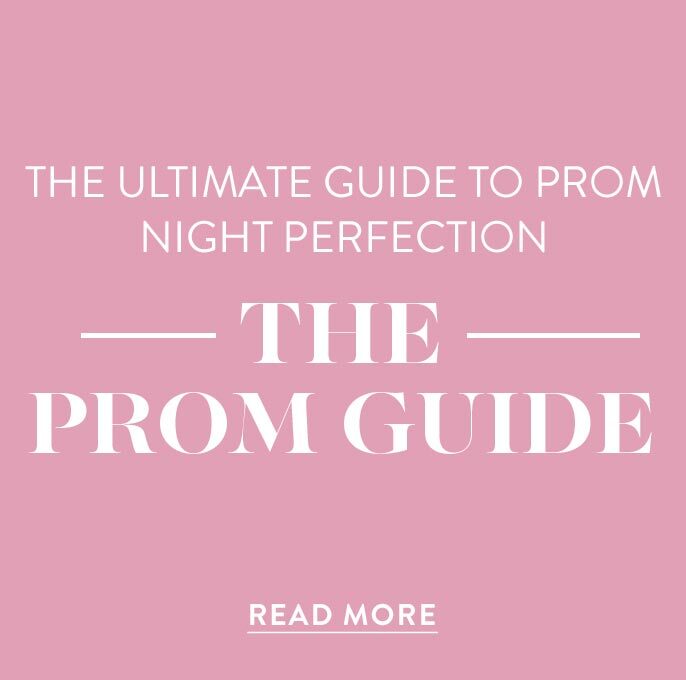 Shop PromGirl for the latest dress styles and hottest fashion trends for the 2019 prom, homecoming, and holiday seasons. 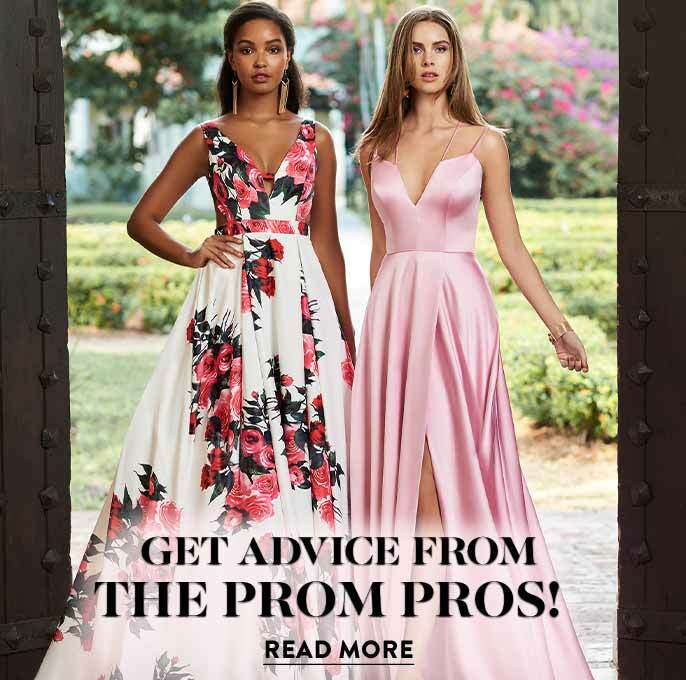 We carry top designer prom gowns, short semi formal dresses, and unique print creations sure to make you picture perfect for your next pageant, formal, or special occasion. 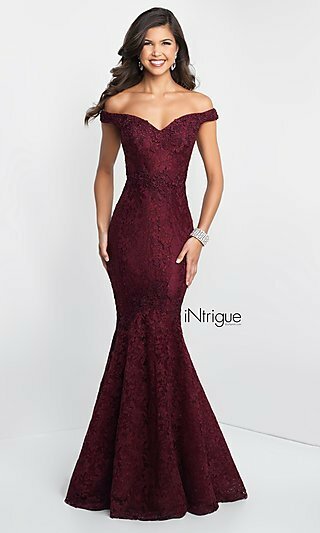 So whether you are going to attend your first homecoming or competing in the finals of a major pageant, you will find a dress or gown just right for the occasion and on-trend.. Illusion gowns and dresses are one of this year’s most popular looks. These designs let you show off a hint of skin while maintaining a super glamorous and sophisticated style. We have long formal dresses with illusion tops for prom or pageants and short illusion party dresses embellished with delicate lace or sparkling beaded accents in both sleek body conscious designs or with twirl ready fit and flare skirts. 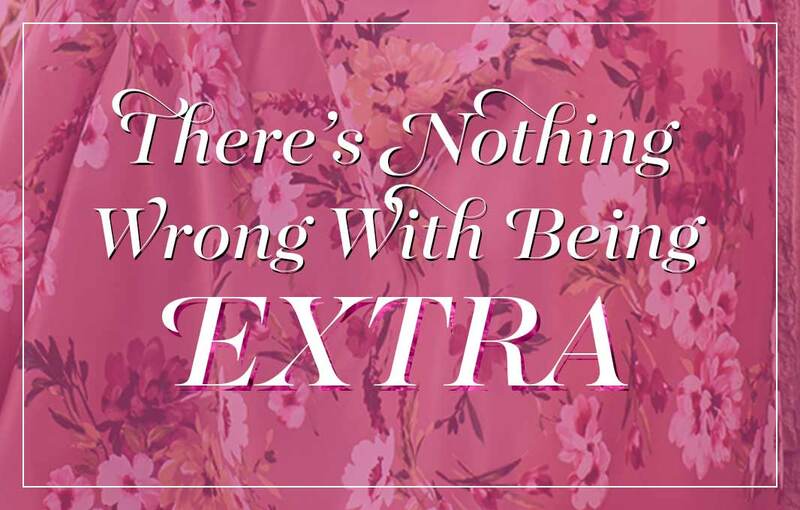 Looking to show off your curves? 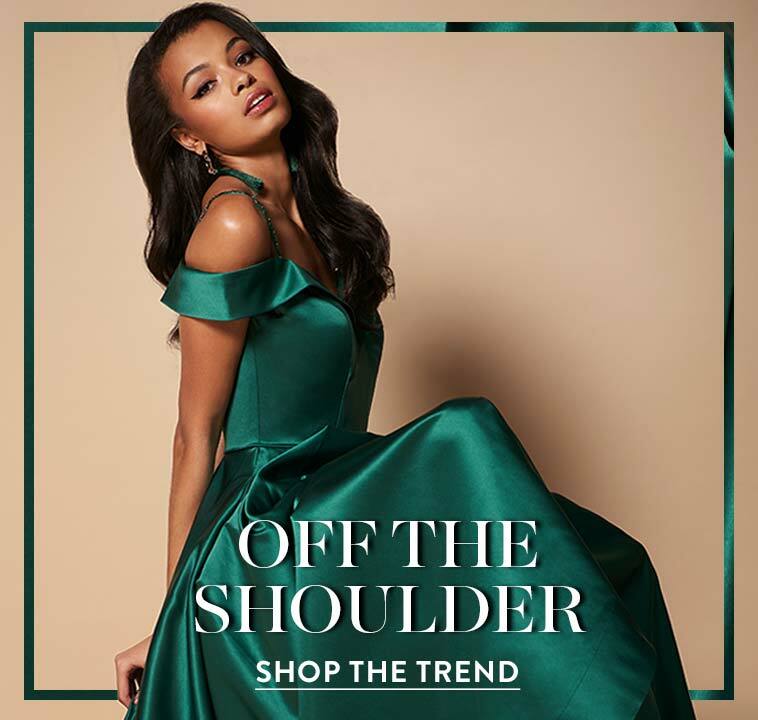 We have daring open back gowns that will have heads turning and cute short cut out dresses for junior prom, semi formal dances, or wedding guests that are flirtatious and fun. Dainty lace gowns with sleeves and strapless cocktail dresses embellished with dazzling sequins, metallic fabrics, or dramatic beadwork that will give you a sensational spotlight-stealing look for any occasion you want to make special. Remember, no matter what the fashion magazines say, the right style for you is the one that makes you feel confident and look your best.